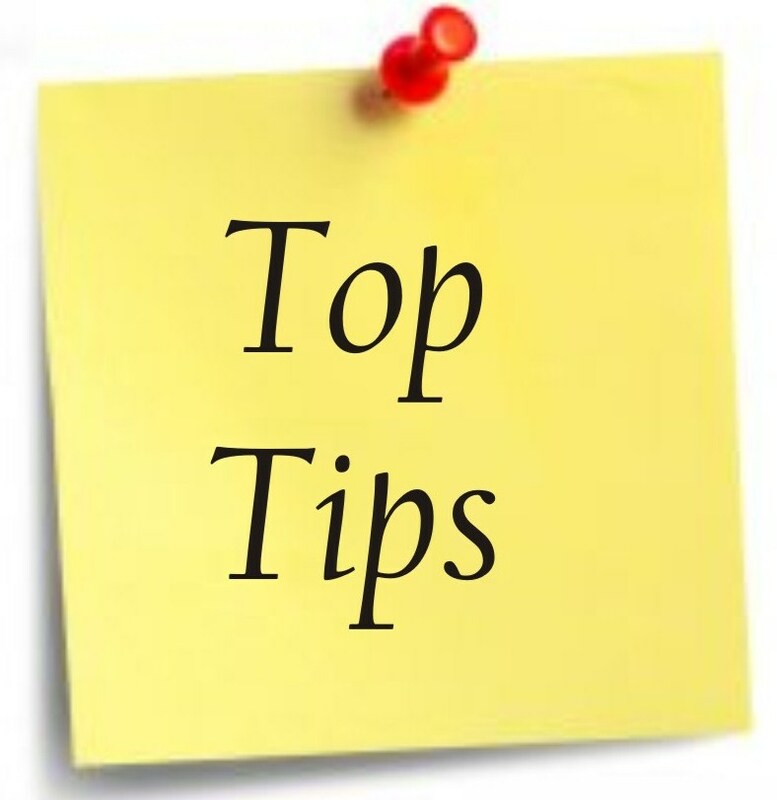 Top Tip Tuesday | Information...Super, Flyaway! It’s Tuesday, so I thought ‘why not impart some knowledge that could help travellers and week-enders alike’? Today’s Top Tip – You Don’t Need to take the Kitchen Sink! It is so tempting when you’re travelling to pack hundreds of bits of clothing and an extra pair of every type of shoe…..just in case! Don’t fall foul of the most typical traveller mistake. Sounds incredibly obvious but when you see all those items on paper and the list is really long, it means your bag will be really heavy as a result! Be ruthless with the list and it’ll save you re-packing time later. Rolling clothes instead of folding and stacking saves SO much space – honestly, try it! Also, stuffing underwear, swimsuits and other smaller items into shoes save oodles of room! You know that top you love that you have in three different colours? You probably don’t need all three! And those jeans you have in boot leg, skinny and flare style? You don’t need all of those either! This is especially important if you’re backpacking because most backpackers have foregone style in favour of no backache – don’t lumber yourself with multiples, shed the extras! 4. Buy it or bin it! This tip is a spin-off of the previous tip – people can start hyperventilating at the thought of what might be happen if you leave something behind. In reality, you can buy almost anything you need, anywhere in the world – it’s called Visa! Also, if you’re on a long trip you’ll find that you shed things as you go. Don’t be afraid to leave old items behind and gain new ones along the way. No I am not talking about jewellery and handbags! These days, shops are continually spinning a line on all of the gadgets you can buy that will make your travels that much easier. Don’t get suckered in! Some are genuinely useful (e.g. drawstring, waterproof bags for dirty or wet clothes) but others are just space fillers and money takers! In many instances you can use alternatives or live without (e.g. travel cushions, where you can happily use a rolled up jumper or go without!). Ask yourself if you really need it before parting with your hard-earned cash! Do you have any tips of your own? Disagree with any of mine? I love a debate so feel free to comment! In line with your tip #5, I would say think really carefully about what gadgetry you want to take with you. My husband and I are almost half of the way through a year rtw and are convinced we made sensible choices because we’ve used everything we brought!! I would be so annoyed to lug around something I hardly used. Ahhh, gadgets! There is something digital for everything nowadays huh? Just had a look at your blog- your trip sounds fantastic! I did something similar when I left university – travelled for almost a year around the world. Glad you’ve found your packing was sensible! Happy travels and thanks for your comment! Take a Swiss Army Knife – comes in handy for everything from cutting cheese on those self catered picnics to cutting tags off your new bikini! 🙂 great post! Now that is definitely a handy little tool! I actually also forgot to mention plasters and a sewing kit – both of which I mainly used to repair mosquito nets with holes in! haha! Thanks for the comment, I’m glad you liked the post, I’ll be checking out your stuff now.